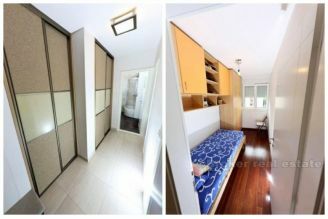 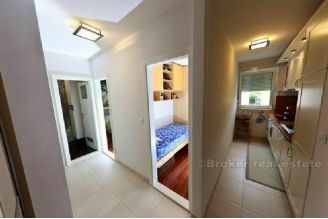 Apartment for rent - Split. 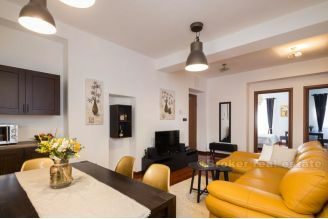 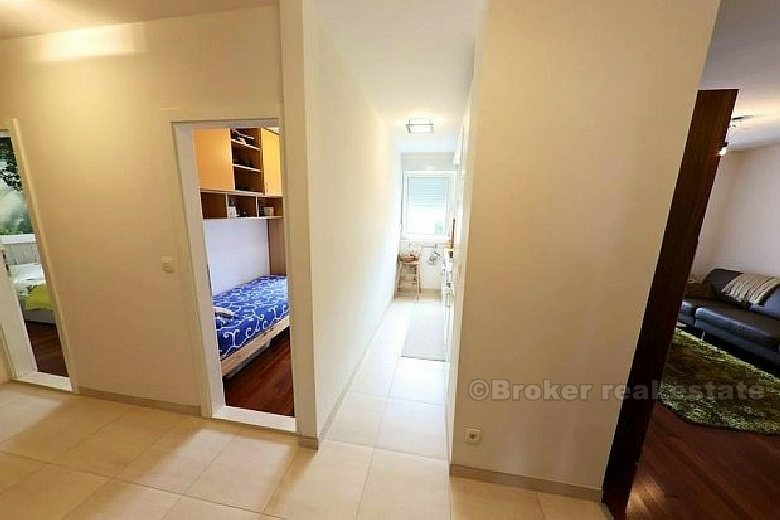 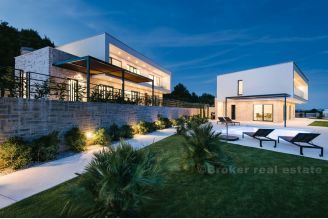 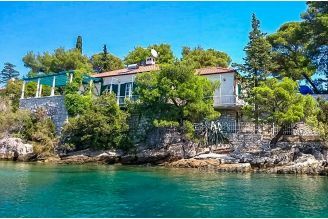 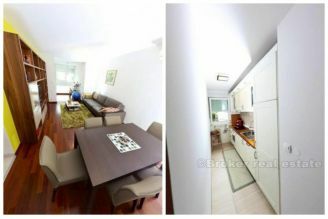 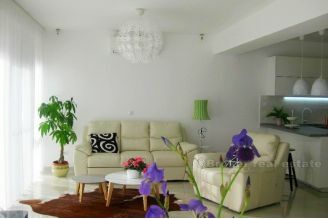 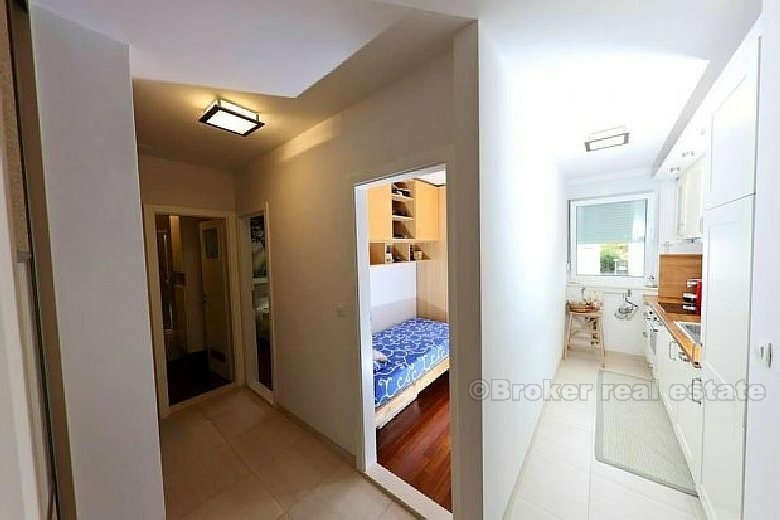 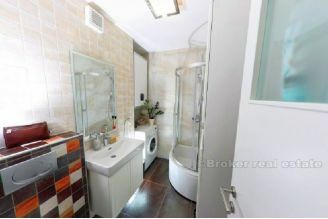 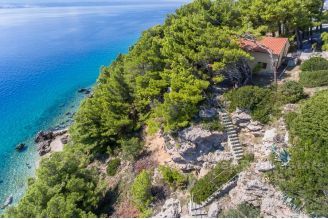 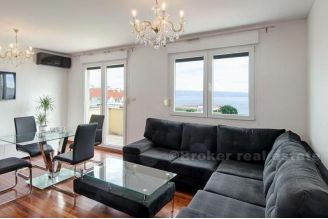 Modern apartment for rent at quarter Visoka in Split. 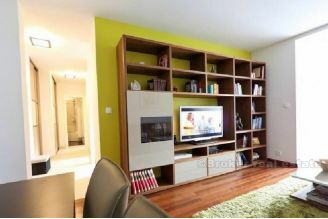 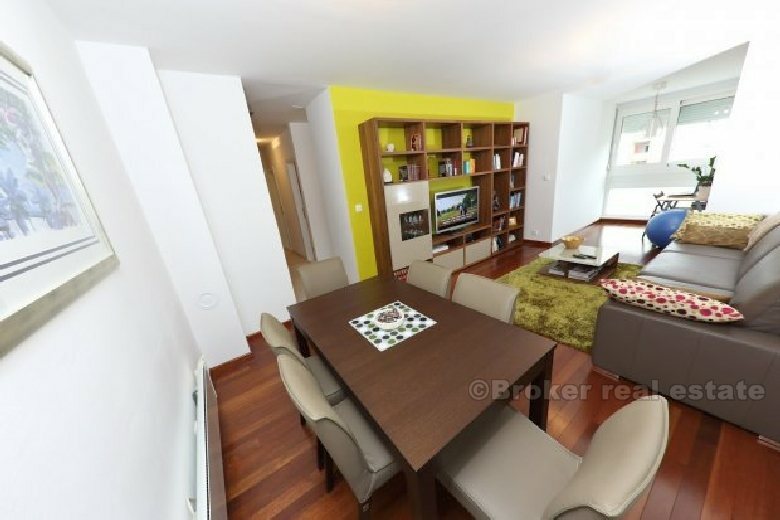 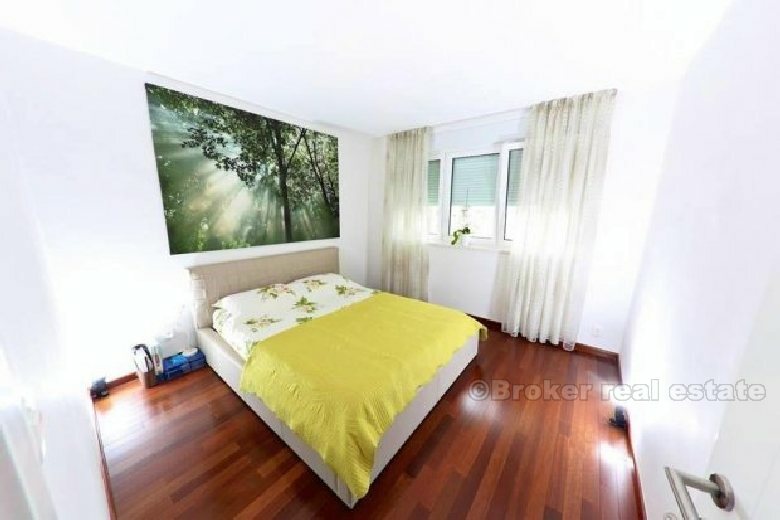 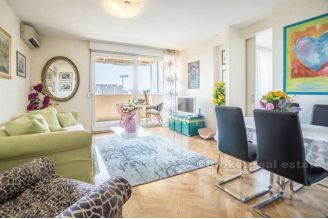 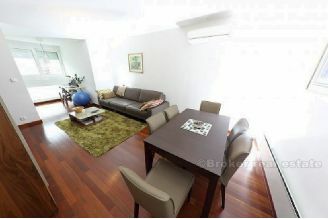 Apartment is placed at 6th floor in building with two entrance and two elevators, facing south, completly renovated at 2012.